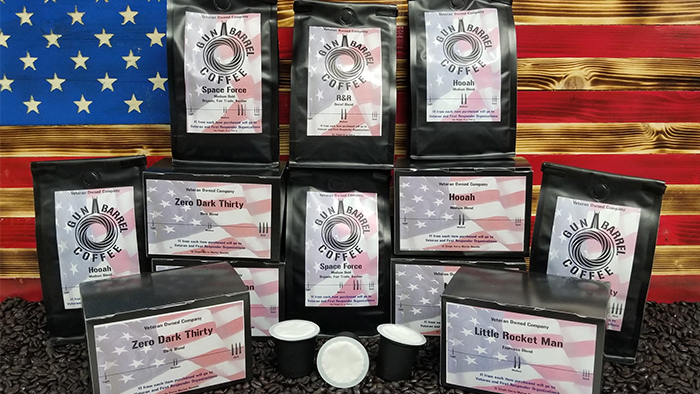 We're excited to announce our new coffee subscription program. 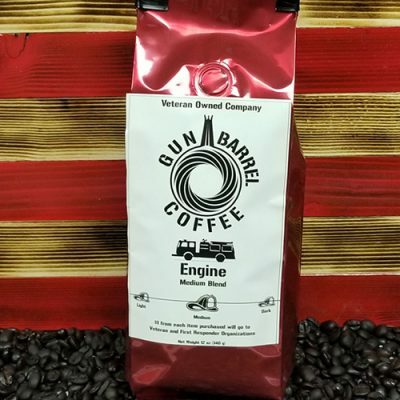 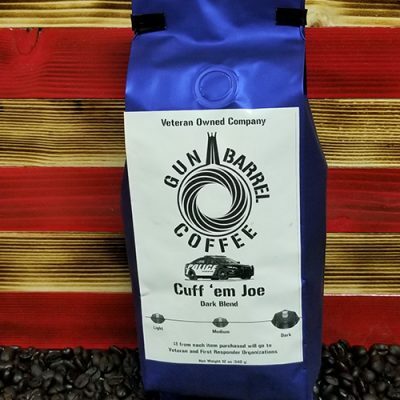 You can save up to $1.50 and ensure that you never run out of your favorite Gun Barrel Coffee at home. 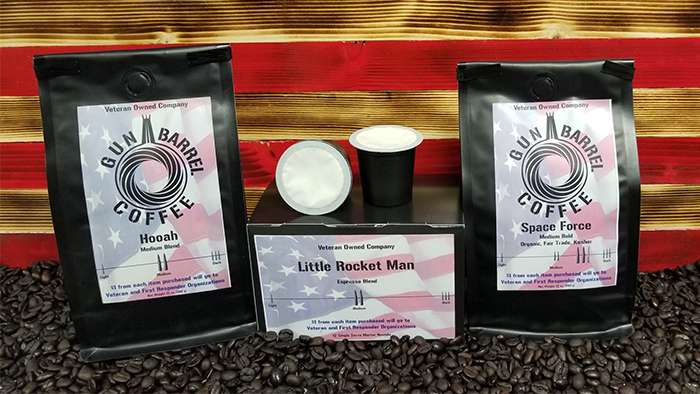 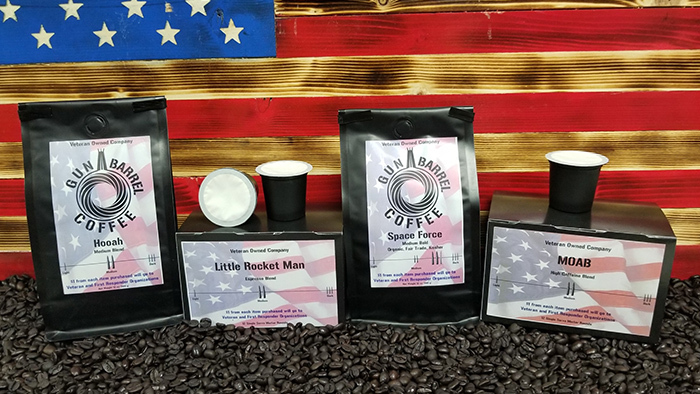 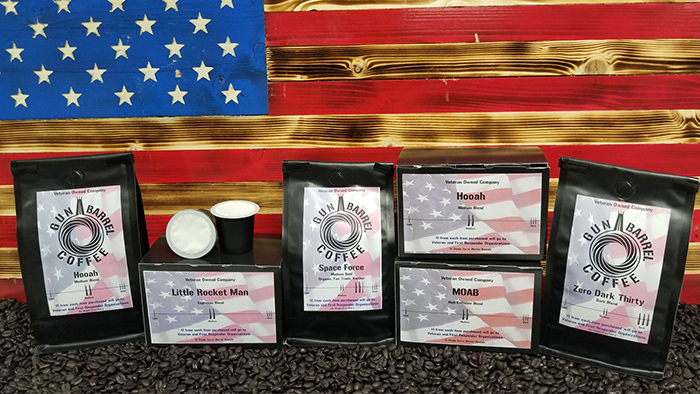 Please help us to meet our goal of raising $20,000 for veteran and first responder charities by signing up for your monthly coffee subscription today.